Home » Products » Hunting » FOXPRO DEADBONE ELECTRONIC GAME CALL – FREE SHIPPING! 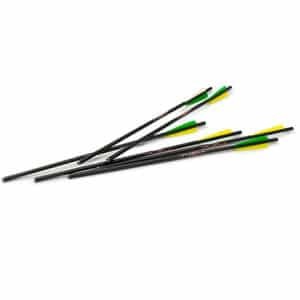 FOXPRO DEADBONE ELECTRONIC GAME CALL – FREE SHIPPING! 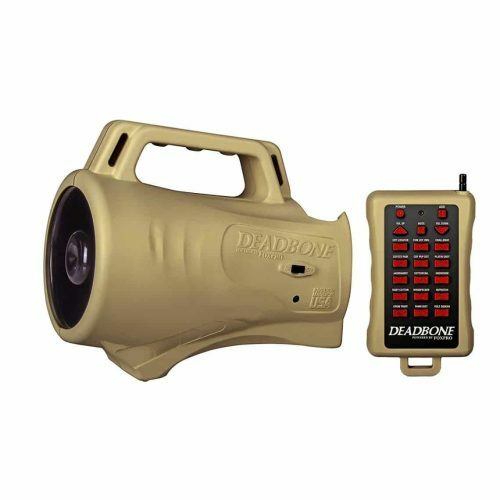 The Deadbone is an entry-level caller with high quality FOXPRO technology at an affordable price. The Deadbone comes standard with 15 high quality FOXPRO sounds and the ability to play two sounds at once. The Deadbone has a rugged ABS housing, which is lightweight and offers maximum portability. It features a single high-efficiency horn speaker that delivers a crystal-clear, high quality sound. It also has a pilot lamp/low battery indicator that glows green while on, and blinks when batteries are getting low. 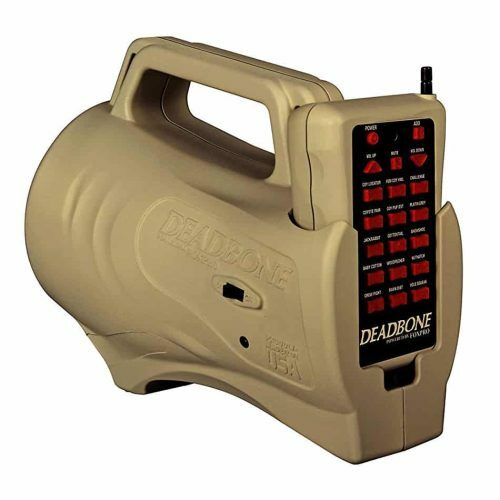 The Deadbone operates on 4 AA alkaline or rechargeable batteries. The remote gives you remote control of 15 sound selections, mute, volume, power on/off, and an add button to play 2 sounds at once. The remote operates on a 9 volt battery. The Deadbone is backed by a 1 year limited warranty and FOXPRO’s unmatched customer support and is proudly made in the USA! 15 high-quality FOXPRO sounds (note: these sounds cannot be changed). 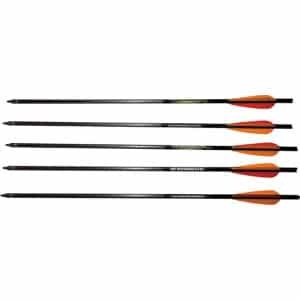 Carbon arrows 20-Inch, 6 Per pack. 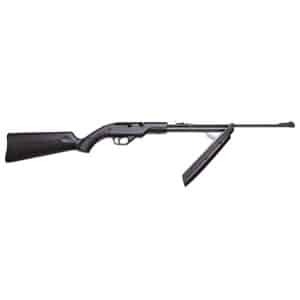 The legendary Crosman Pumpmaster offers a simple solution for the beginning shooter. With easy-to-use features like variable pump power for velocity control, this repeater shoots BBs or pellets with power and accuracy. The elevation-adjustable rear sight and blade front sight help you stay on target while the checkered stock provides a firm grip. 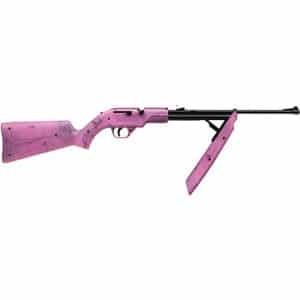 For over 40 years the Pumpmaster has been “taking it outside” for plinking and target shooting fun! The BB reservoir holds up to 200 .177 caliber steel BBs, Preload the internal magazine with up to 18 BBs and the Pumpmaster 760 shoots them up to 625 FPS. 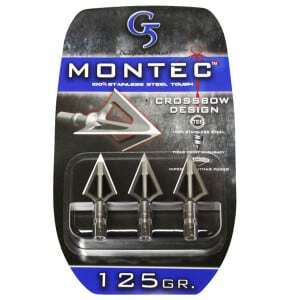 Included is a clip that holds up to 5 pellets, firing them up to 600 FPS.